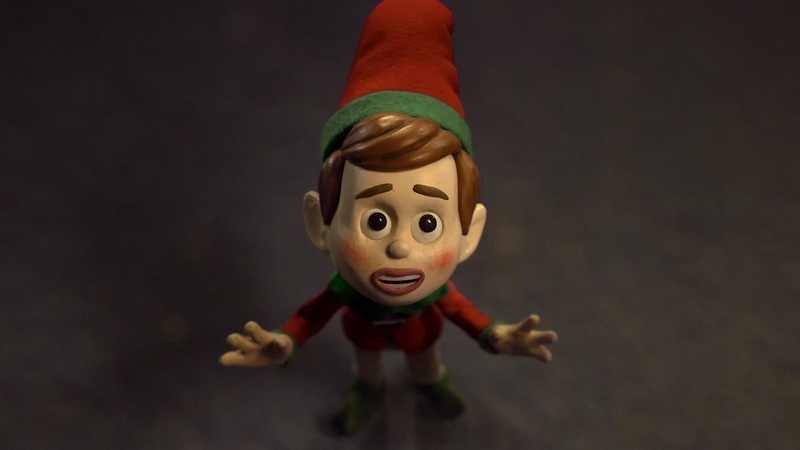 Australian department store chain, Myer’s, has released a new Christmas ad this year that once again features its band of lovable holiday characters - Elf, Reindeer, Mouse and Angel. In this campaign, Elf, getting frustrated with his chums, goes in search of another set of decorations to spend the holidays with before ultimately returning to Reindeer, Mouse and Angel. As in previous years, the campaign has been created with Aardman - the Academy Award-winning animation studio of 'Wallace & Gromit' and 'Shaun the Sheep' fame. The film has launched via an MCN partnership that sees it feature exclusively across Ten and Foxtel for the first 24 hours. And in a bid to help all Australians have a magical Christmas together, Myer is also donating $1 to The Salvation Army for every share of 'Elf's Journey' on Facebook. Alongside the film, Elf and his friends are featuring in Myer's Christmas windows for the first time as well as in a printed children's storybook titled 'The completely and utterly, absolutely perfect Christmas', available to purchase in all Myer stores and online at myer.com.au. The storybook is brought to life with 'Elfvision', an Augmented Reality App that sees the pages magically come to life when viewed through a mobile phone or a tablet. 'Elfvision' is also being used to bring Myer's seasonal catalogues, gift cards, gift tags, Instagram walls and an AR treasure hunt in all Myer stores to life too. It's available for download in the iTunes and Google Play stores. Merchandise featuring the popular characters is available in all Myer stores, rounding out Myer's most integrated and involved Christmas campaign ever. Says Michael Scott, executive general manager, brand, marketing and loyalty, Myer: "We're excited to share Myer's story in the lead up to Christmas and to bring back our much-loved Christmas characters. Myer makes shopping such a positive part of Christmas and we're delighted to bring a host of new initiatives to market as part of this campaign, in particular our first venture into the world of Augmented Reality." Says Stephen de Wolf, executive creative director, Clemenger BBDO Melbourne: "The heart of this year's story is the meaning of togetherness at Christmas. And at a time of year when many Australian's and their families may be finding it tough, the hope is the important partnership between Myer and the Salvation Army can make their Christmas together a little better. We're delighted to see our characters back for a third year, and having the story come to life in Myer's iconic Christmas windows is truly special."